Drupal buildout managing 10 languages. Highly custom Drupal components and extensive custom module development, theming and project management. 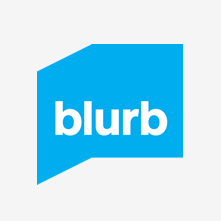 As a result of our work with Blurb, several contributions back to the Drupal community have been made.